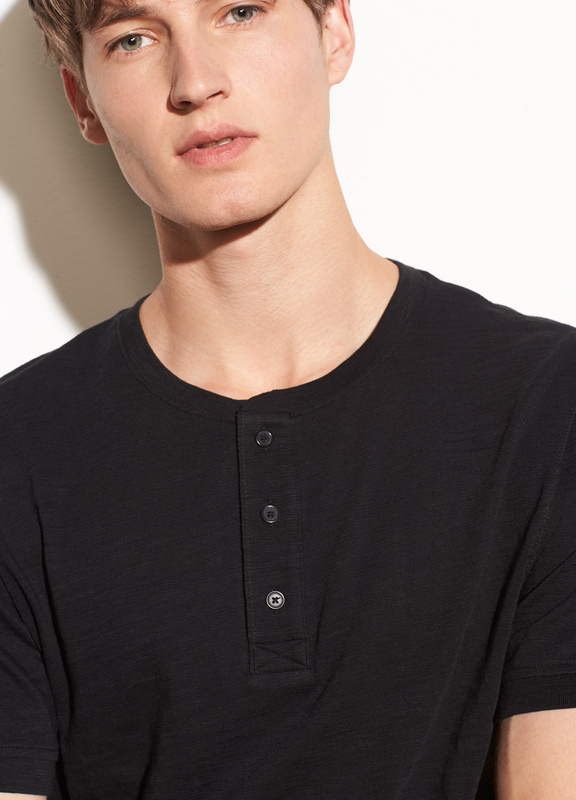 Lightweight slub cotton gives a heathered, worn-in vibe and ulta-soft feel to the classic Henley. 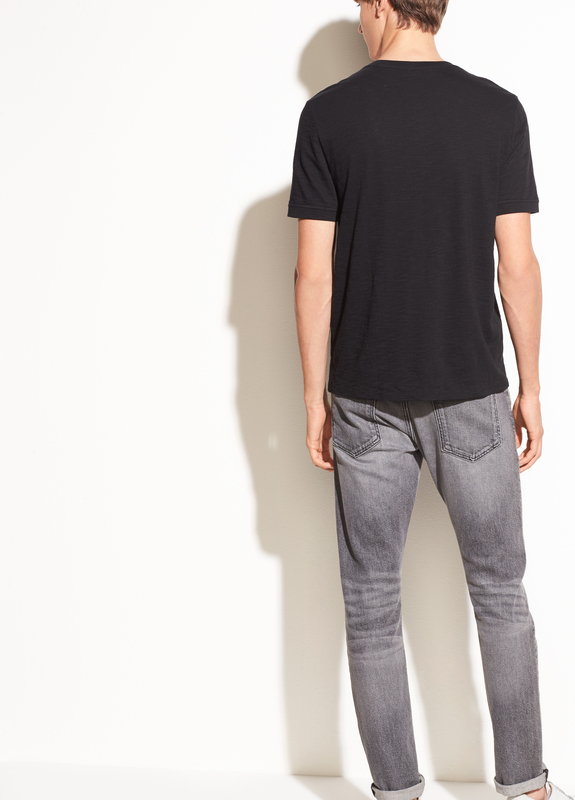 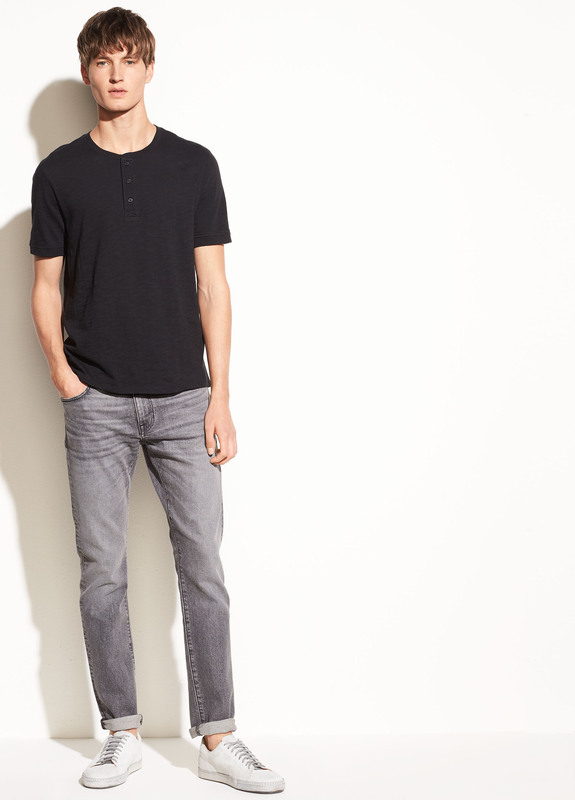 A go-to for its easy, casual style, this three-button version features a modern slim fit that’s cut to the low hip. 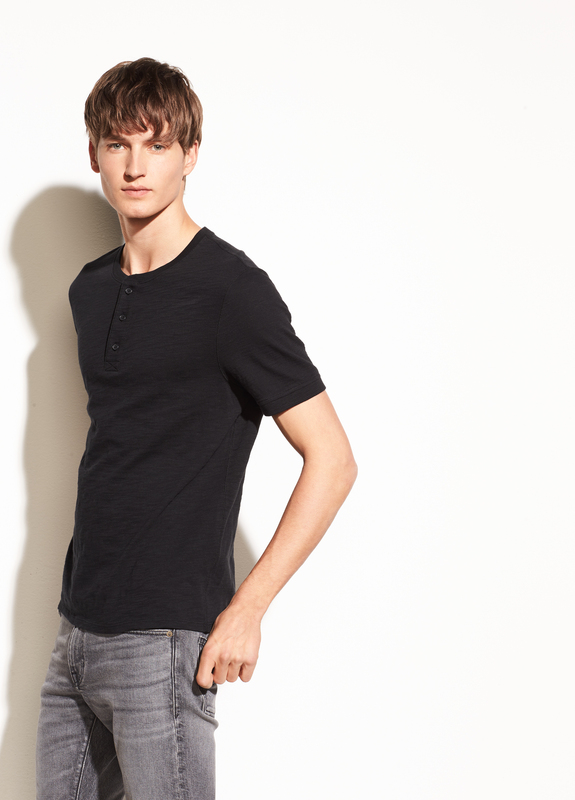 It’s crafted for incredible durability and wear that makes it an ideal staple for every season.